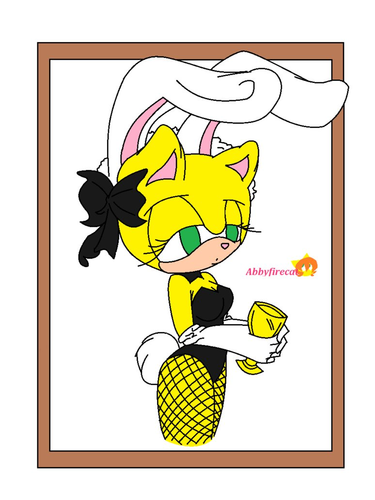 Bunny Suit Base. . HD Wallpaper and background images in the sonic bases club tagged: base female sonic character fc female sonic. This sonic bases photo might contain anime, comic book, manga, and cartoon. "Good job nailing this here around Easter."